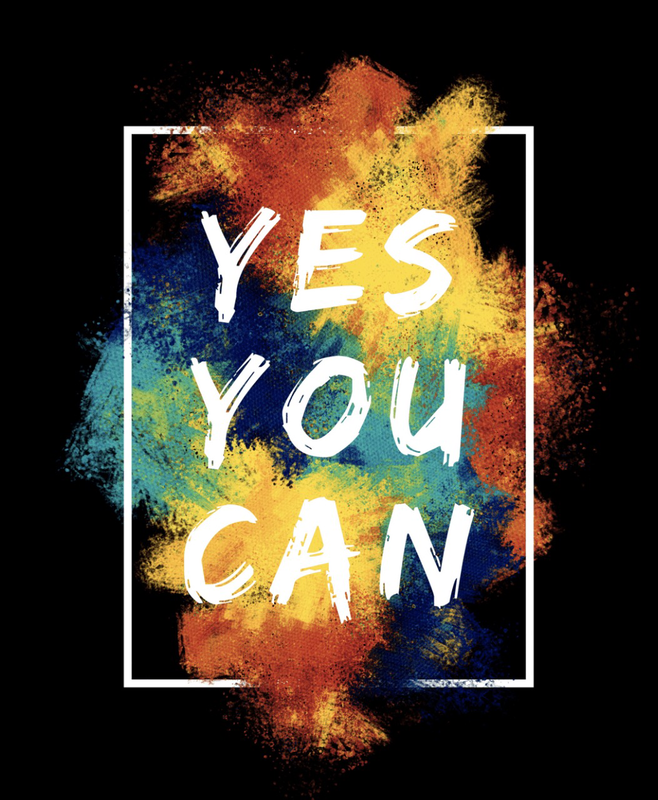 Yes You Can – Chunk It! I can remember it like yesterday. The first game that I was a pitcher in Little League Baseball. Coach Ricci selected me in the draft of the Exeter Little League program in North Kingstown, Rhose Island. I loved baseball. Every night, when Dad came home, the first thing I asked him was, “Hey Dad, wanna pitch a few?” Dad had convinced me that I could pitch. He worked on my control, night after night and I loved it. When the big day came, Coach Ricci told me the exact opposite of what Dad told me. Coach said, “Chuck, get out there and throw as hard as you can! Don’t worry about where it goes. Just chunk it as hard as you can.” As a kid, that was a bit confusing. I went with chunk it as hard as you can! My buddy was on the opposing team, and as a little boy, this felt like the World Series. Top of the first inning – I struck out the side. My buddy’s daddy kept shouting at me to slow down. He said that I was pitching too fast. I had no idea what he meant. I didn’t know that he meant I was catching and throwing the ball to quickly between pitches. I thought he meant that I was throwing too hard. As a result, I kept trying to throw it harder. After all, they were the enemy that night! And, let’s face it, baseball parents can be a bit obnoxious. I often remember that glorious spring evening as the time I succeeded wildly and no idea how I did it. When you are a kid, you really think you can do anything! I didn’t know I was supposed to take longer. I didn’t know I could throw a baseball that hard. I didn’t know winning could be that much fun. As a result, I just went out and had a blast. As an adult, when we have to face the unknown or the unproven, we can tense up, freak out and shrink in the face of obstacle and opportunity. I wonder what we might attempt if we didn’t start with an understanding of fear? What might we attempt if we knew we would not fail? What would we strive for if we knew nobody would laugh at us? Good questions, right? On this Monday, forget what you are fearful of. Drop the hang up of what you think you cannot do. Forget about who will be laughing at you. Who cares if you fail, really? I would rather strive to strike out the side than to sit on the bench wondering if I can pitch! As followers of Jesus, let’s stop playing sweetly and jump boldly into the arena! Let’s determine to be men and women of courage, conviction and character. Yes, I’ve failed far more times than I’ve succeeded, but all the failures made the success feel that much better! This world is a messed up place. The people that are tasked to change the world and leave it in better shape than we inherited it are facing huge obstacles. Our world demands men and women that are completely ignorant to the fact that they are pitching too fast! If we have any hope of striking out the side and making a huge dent in the planet, we will pitch a few every single day. We will step onto the mound and just chunk it! We don’t need more men to play it safe! We don’t need more women to settle! We need godly leaders that are completely ignorant to the fact that failure is probable…and they still step on the mound and hurl it as hard as they can! You are more than conquerors! You can do all things! You are victors! You are difference-makers! Take hold of the rock and chunk it!